THE biggest advantage television has over cinema is its ability to present narratives over an extended period. Hugely successful programmes like THE SOPRANOS (HBO 1999-2007), BREAKING BAD (AMC 2008-2013) and GAME OF THRONES (HBO 2011-) are much better suited to the serial format as it allows them to present complex plots and dozens of characters over several episodes. SHERLOCK presents a new modern take on Holmes (Benedict Cumberbatch) and Watson (Martin Freeman) and was, admittedly, initially well suited to the miniseries format. It has since fallen from grace. Television by nature is episodic. Each short episode has its own narrative and, over a series of hours, these narratives can be built upon and interwoven to create mystery and intrigue for the viewer. Television seemed like the perfect place for SHERLOCK. Each 90-minute episode has its own mystery and sprinkled hints of an overall narrative. While most television series can be anywhere between 10 and 25 episodes, SHERLOCK has only three episodes a series. With a shorter series, the creators can put more effort into the 3 episodes they have without feeling the need to spread the narrative intrigue too thinly over a 20-episode series. The inherent problem with many television shows is that they often become repetitive and dull. A recent example would be AMC’s THE WALKING DEAD (2010-), which is frequently criticised for repeating itself with each passing series as well as its lack of character development. Television is the perfect place for the self-contained Sherlock Holmes stories to be explored, but it is not ideal for the SHERLOCK series itself as it needs change to keep the interest of the viewers. To remain edgy and interesting, the creators of SHERLOCK would definitely want to develop it into more than a mystery-adaptation and that is exactly what they did in the later series of SHERLOCK. The narrative was changed to show a human side of Sherlock and also included the introduction of a wife for Watson. But the thing that made the show great in the first place was the simple charm of it, from the mysteries that were dynamic and fun to solve to the compelling relationship between Sherlock and Watson. Most importantly, it was Sherlock’s behaviour towards others that stood out. We revelled in his arrogance, laughed at his rudeness and marvelled at his skill. The need to expand upon these characteristics by relegating the mysteries to a subservient role in order to benefit the emotional development of Sherlock himself does not reflect the initial series. SHERLOCK was perfect for television and the first two series proved it. 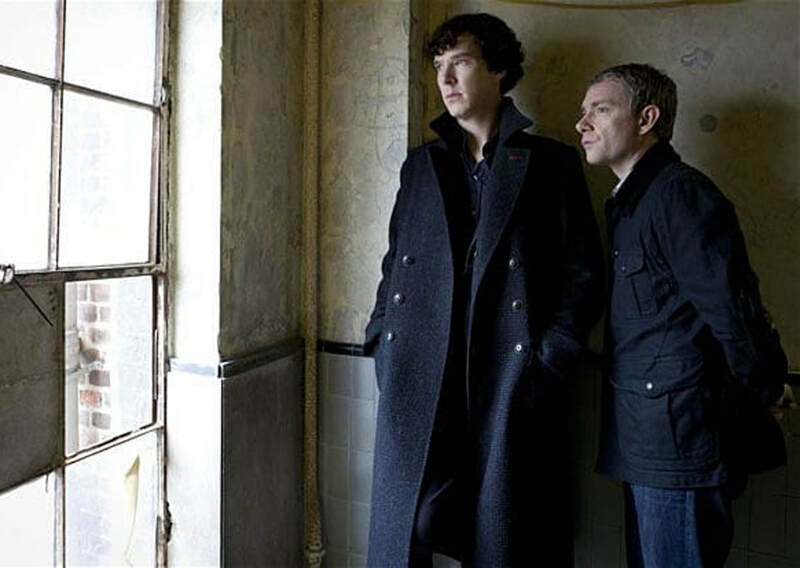 Watching Sherlock and Watson run around solving crimes together was what made the world love it. But the recent season (Season 4) tried too hard to be taken seriously and has been very divisive. The focus on Sherlock’s emotions in place of the weekly investigations does not make the show fun. It suggests that longevity can hinder just as much as it can aid a television programme’s success.